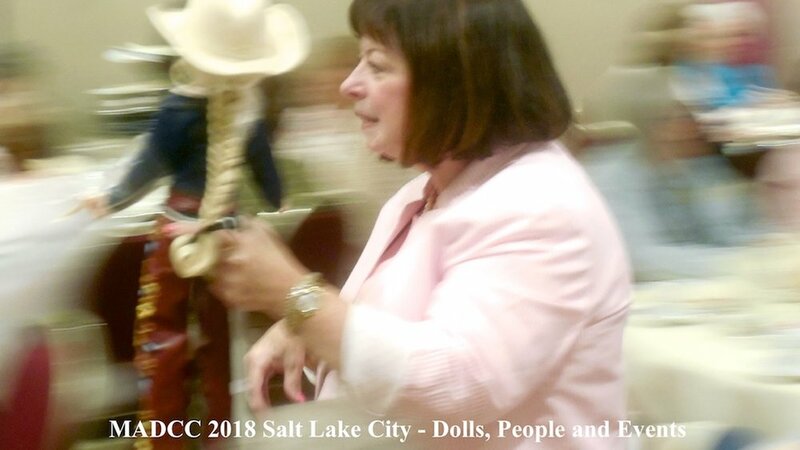 One of the anticipated events each year of the doll world is the Madame Alexander Doll Club Convention. 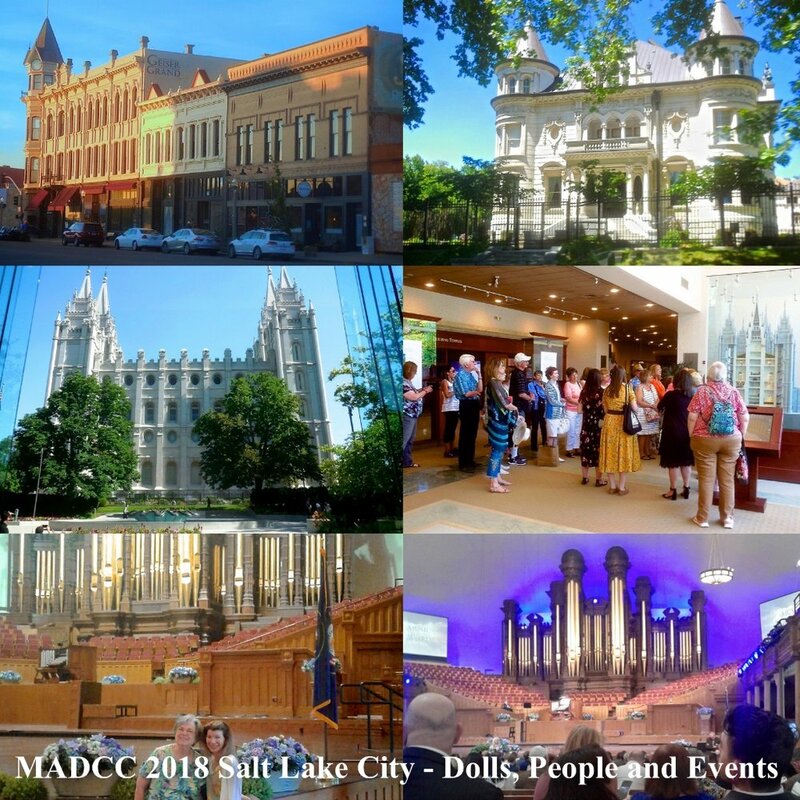 This year it was in Salt Lake City, Utah, the theme was “Childhood Reflections.” The gatherings are a unique mixture of location, people, dolls and events - a club tradition since the 1980s. Some of this year's events shown here were captured by MADC member Jeff Oerding. The attendees, MADC Board, representatives of the Alexander Doll Company, cartons and cartons of the convention dolls all come together each year for four days to create events, workshops, sales room, a competition room of extraordinary entries and themed exhibitions that, like an exotic butterfly, will never come together exactly the same again. 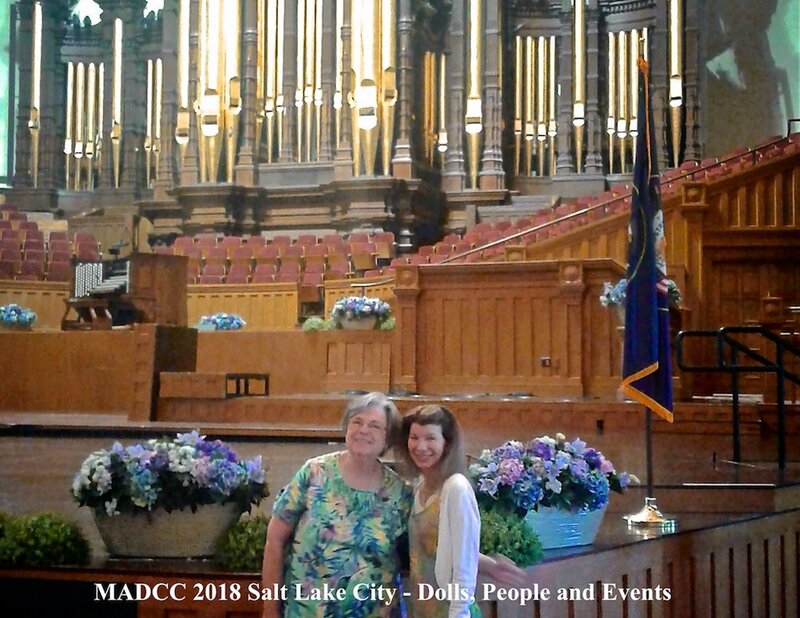 The 2018 convention dolls, a daunting process of design, editing and negotiations were used for the cover of the MADC magazine, THE REVIEW. The dolls always reflect various aspects of culture, tradition, history, and lore of the host city and convention-theme. It all comes together to celebrate the past and present of the dolls by Madame Alexander - now approaching one hundred years of dolls, production and history. 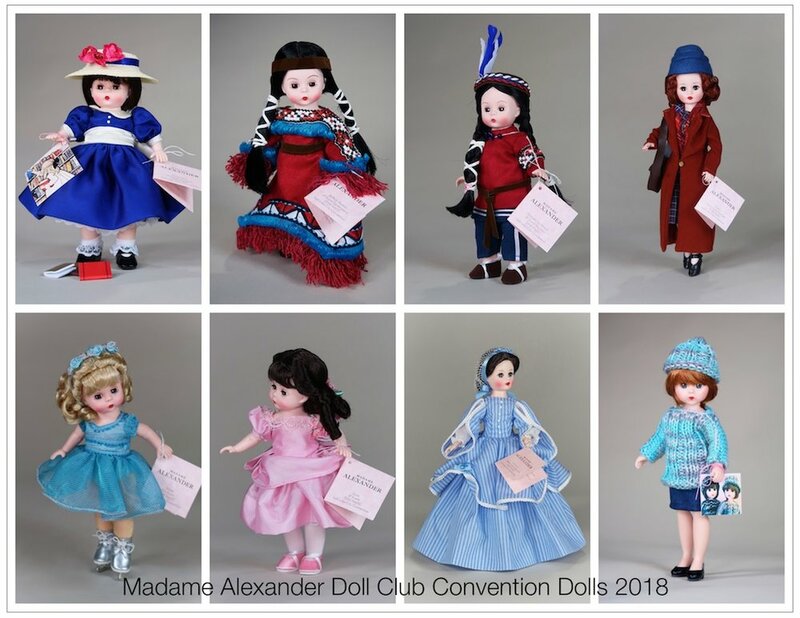 The next Madame Alexander Doll Club Convention will be in Winston Salem, North Carolina - June 26 - 29, 2019. Netflix’s new four-part adaptation, a coproduction with the BBC that starts streaming on December 23, also comes with qualifications. It’s full of furry creatures, though none are all that cute. 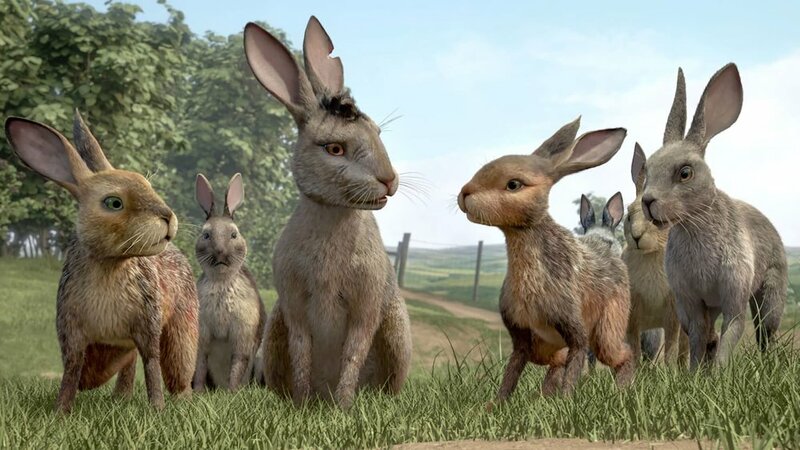 Digital animation has rendered the rabbits stunningly realistic—mangy, scarred, rain-soaked, and muddy. And while the new series is less scary than that ’78 film, this is still nature red in tooth and claw. Watership is a survival adventure, four hours of peril, and it’s superb. This 4-part miniseries examines how America's changing style trends have historically mirrored the political, social and economic climate of the nation. Watch at 9 p.m. ET on January 13 and January 20. 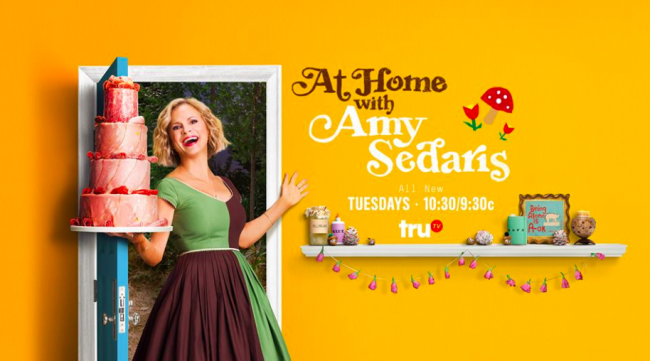 In At Home with Amy Sedaris, Sedaris invites viewers into her world, showcasing her unique, distinctive brand of hospitality and homemaking in weekly themed episodes which feature imaginative characters, how-to demonstrations, special guests, and more. 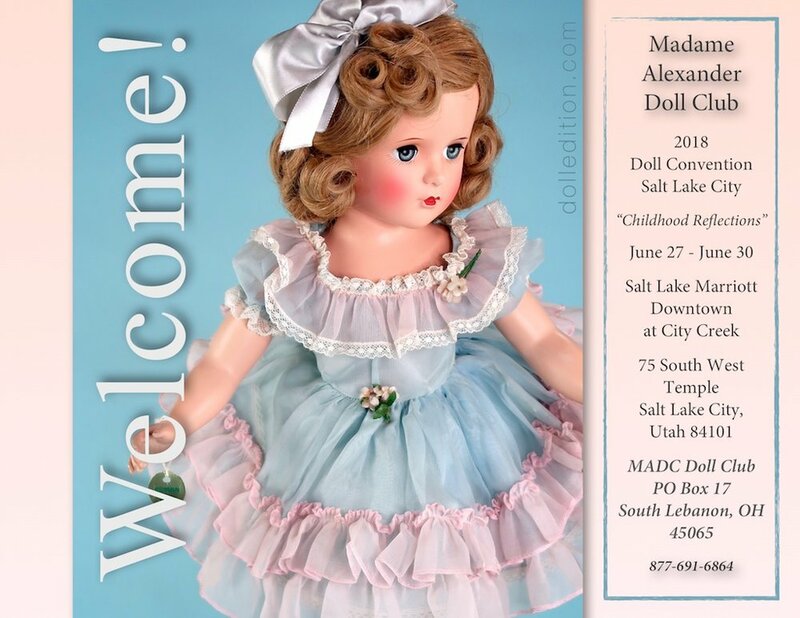 Being a member of the Madame Alexander Doll Club means that you will be a part of an enthusiastic group of people who share your passion for collecting Madame Alexander Dolls. 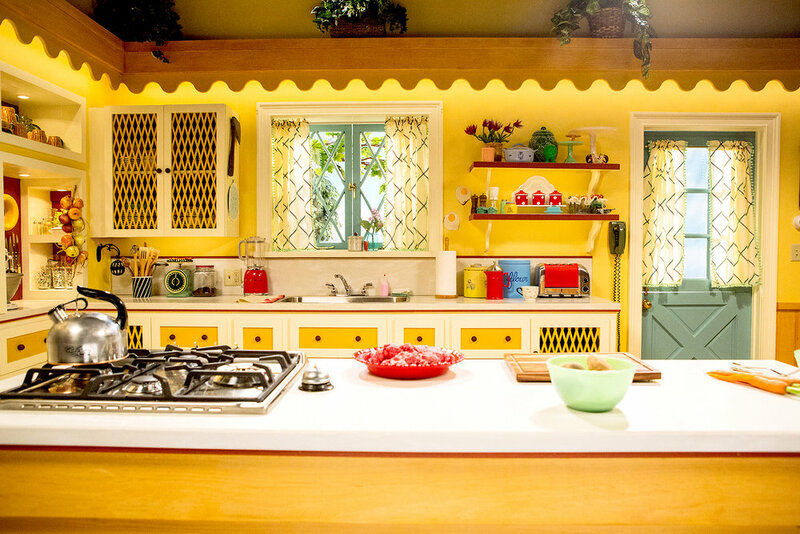 You will enjoy fun events and make enduring friendships. 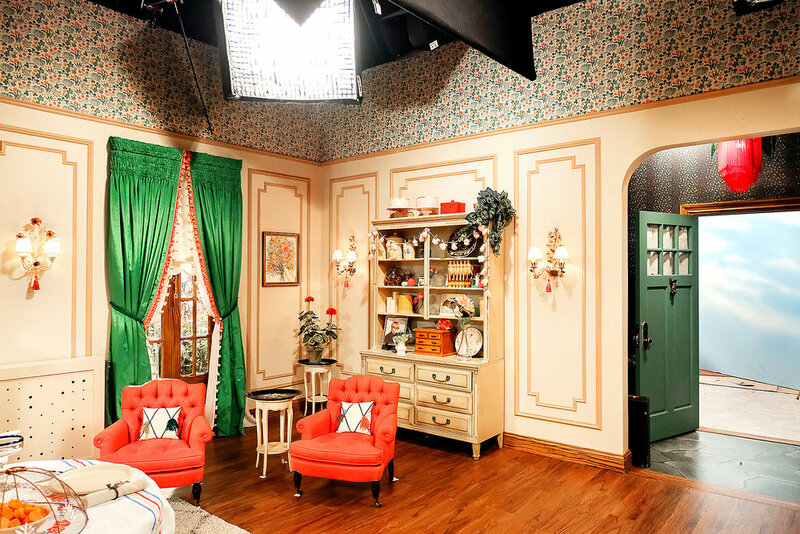 You will also learn more about the dolls we all love.